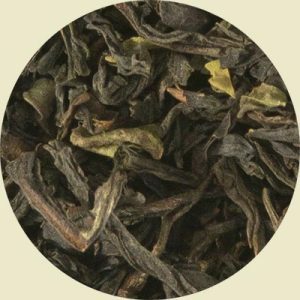 Jasmine Green Tea is one of the most popular scented teas, often served in Chinese restaurants as a pleasant after meal beverage. 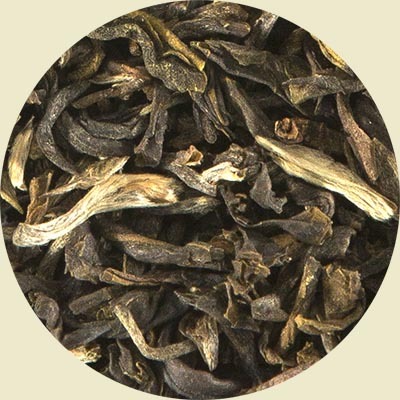 To scent the green tea, jasmine petals are usually dried and powdered. 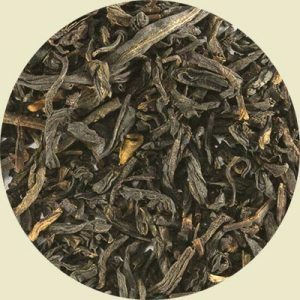 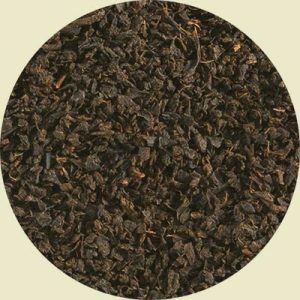 Our own blend, however, is time-consumingly layered in trays above jasmine petals so the scent is absorbed into the fabric of the green tea leaf.